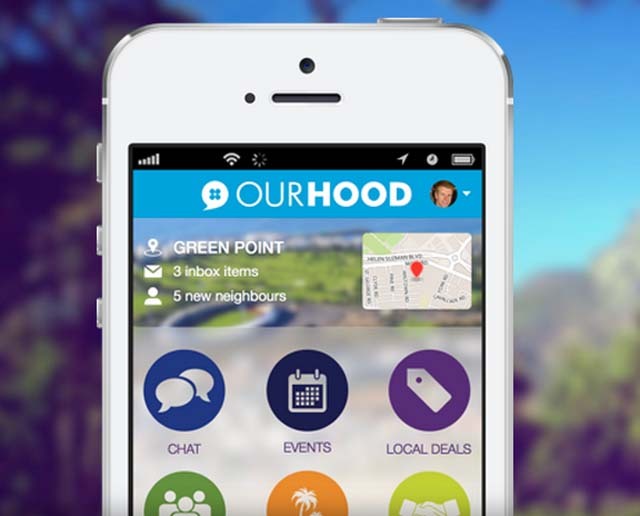 The South African app market is seeing some great innovation and local online social network, OurHood, is no exception, having just been picked by Evernote and the African Technology Foundation (ATF) as South Africa’s winning entrant in a competition. After pitching the app and winning the South Africa portion of the competition, the OurHood team will now go head-to-head with the other African winners, standing a chance of heading to Silicon Valley on a 10-day all-expenses paid trip. There, the regional startup will be given the opportunity to participate at Evernote’s annual award conference. For those who may not know, OurHood is a private social network app for neighbourhoods, acting as a flexible platform to help residents within proximity of one another to communicate. Whether you’re looking for a lost dog, trying to organise a community meet-up, reporting crime, or just trying to sell/borrow something – OurHoods helps get your voice out to your neighbourhood. “We’re looking forward to working with all of the participants, but we see tremendous upside in the future of this market and we’re impressed with their vision,” said Evernote’s Partnership Development Manager Gervis Cash. 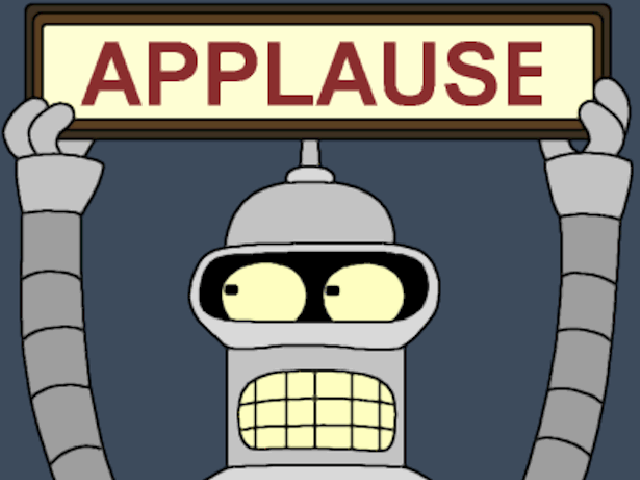 Check out the full story on VentureBurn.